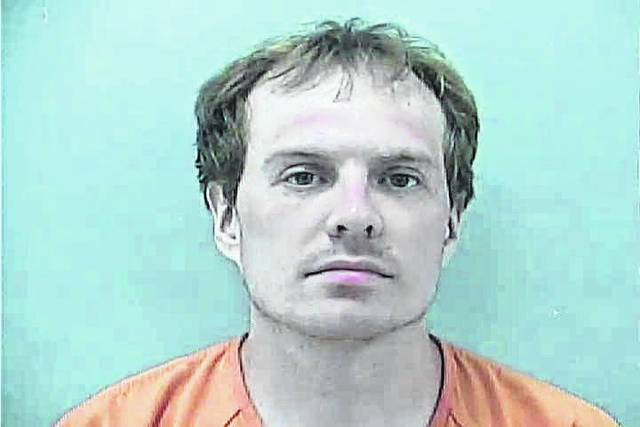 A Columbus man was in the Delaware County Jail Wednesday after being arrested and charged with gross sexual imposition for allegedly touching a young girl at Zoombezi Bay on Monday. Phillip A. Lohbauer, 33, of 773 Ann St., Columbus, appeared in Delaware Municipal Court Wednesday, where he was charged with one count of gross sexual imposition, a third-degree felony. During the hearing, he had his bond set at $10,000, and a preliminary hearing was scheduled for June 28. According to the offense report, on Monday afternoon, a deputy from the Delaware County Sheriff’s Office was called to Zoombezi Bay after staff reported a suspicious person. In the criminal complaint, the responding deputy alleges that a girl younger than 13 told staff that Lohbauer grabbed her by the lower hips while they were in the wave pool and pulled her in his groin area. Lohbauer was arrested by the DCSO and charged with gross sexual imposition before being taken to the Delaware County Jail, where he remained Wednesday afternoon.